March is my favorite winter month. Yes, in most places it's considered "spring," but here in Driggs, Idaho it is unmistakably the culmination of winter; like a winter harvest time, really. 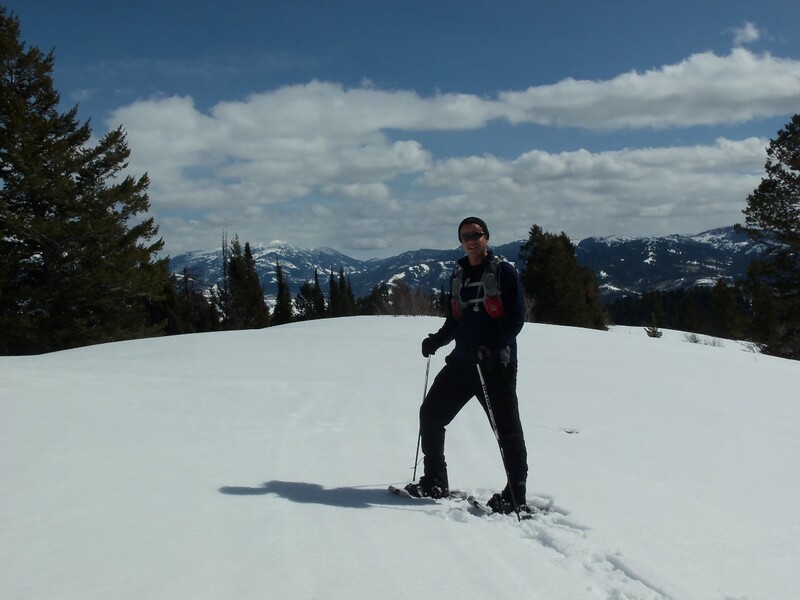 Whatever your hobby, increasing daylight and warmth provide occasion to enjoy snow that has piled up for months...and there's still powder to be found. Snowpack is excellent throughout the region, way above average. We've been snowshoeing, skiing and snow biking. 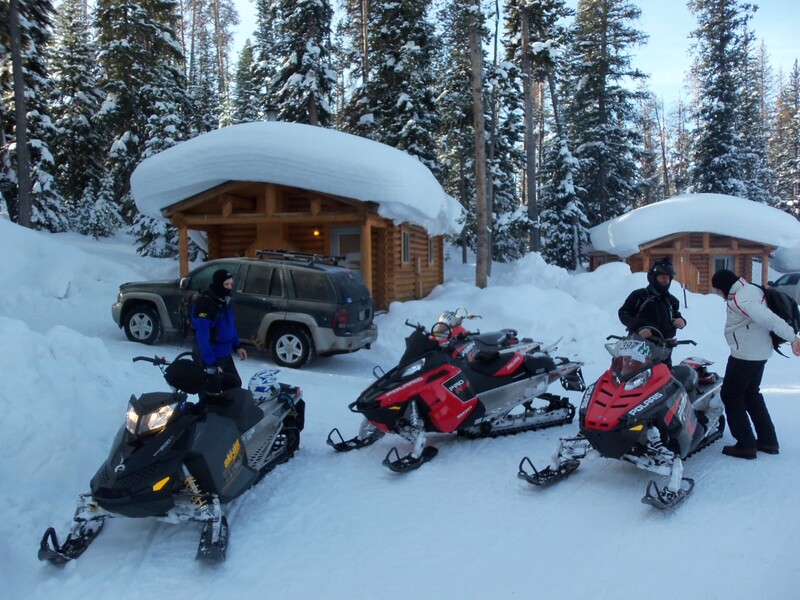 Friends have been snowmobiling...and it's all good. Grand Targhee is reporting mid-mountain snow depth of 121", and has extended its winter season through April 17. Up at Togwotee, it is truly bottomless; amazing the cabins are holding up under this snow load! 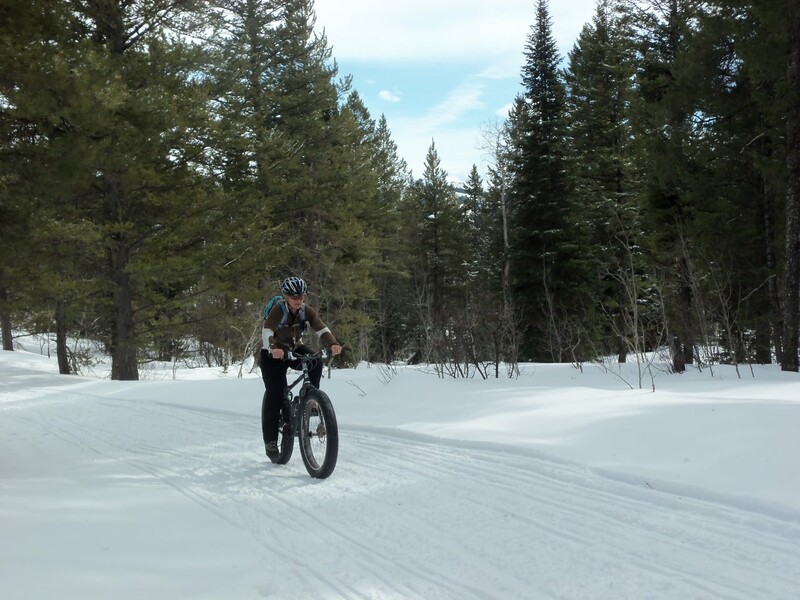 Snow biking the unbeatable Horseshoe-to-Packsaddle route over the weekend was absolute greatness. We have the Idaho State Snowmobile Association to thank for this grooming, and had good chats with several curious sledders along the way. Good vibes all the way around. My time working in Park City has been good, too. 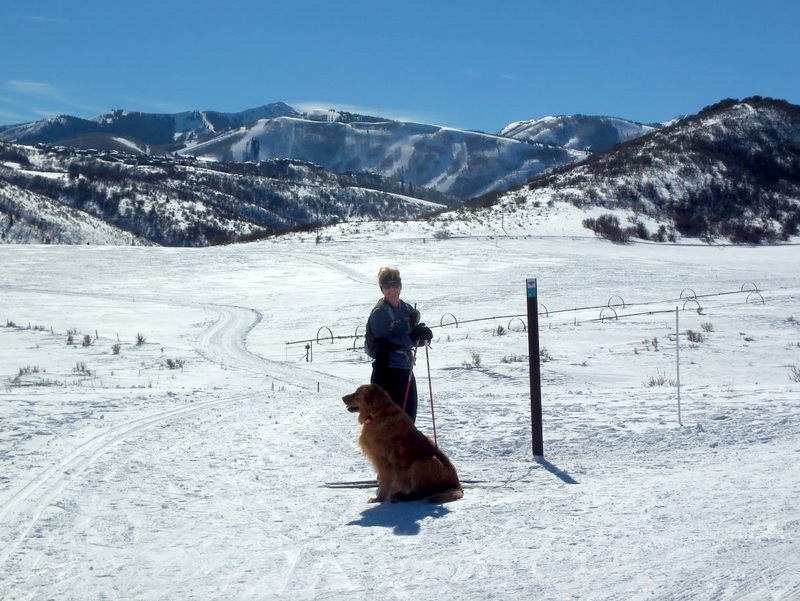 Round Valley has become our favorite stomping grounds, with over 20K of groomed x-c ski and multi-use trails, all in the shadow of Park City ski area. Walking, running, snow biking, x-c skiing, and of course dog-playing; Bridger likes it as much as we do.